Japan might be one of the world's biggest democracies, but its track record on women in government is dismal. 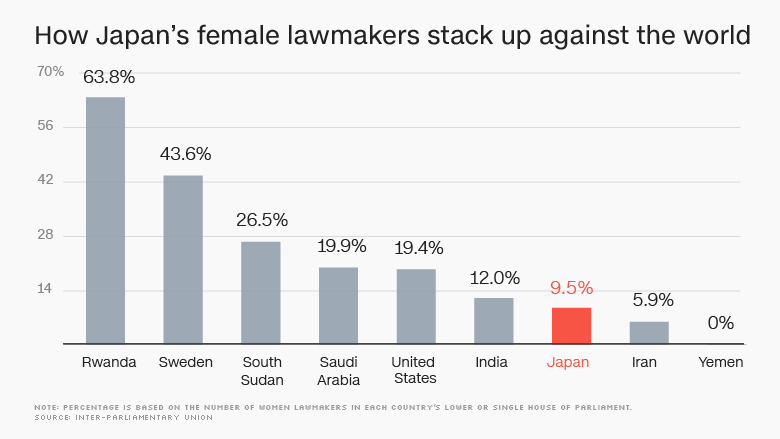 The proportion of female lawmakers in Japan's national parliament lags far behind countries like Saudi Arabia and South Sudan, according to the Inter-Parliamentary Union, an international organization. 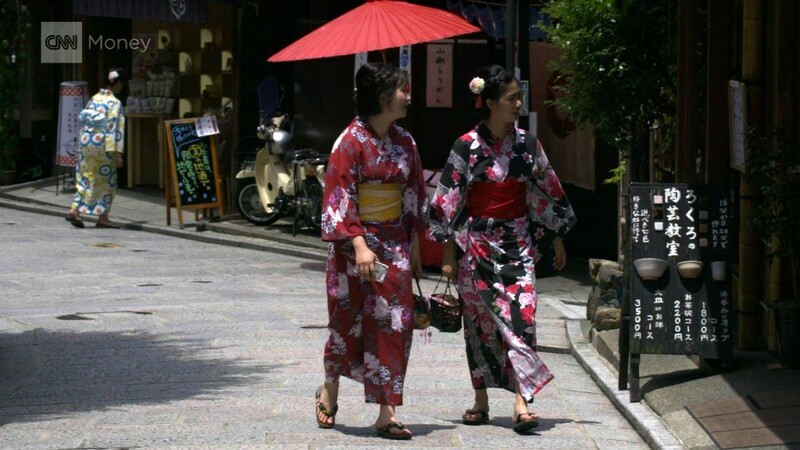 "It's one of the absolutely worst countries -- among Asian countries, among rich countries, among democracies," said Mari Miura, a politics professor at Japan's Sophia University, who specializes in gender diversity in government. "There is no political will to increase women, and the system doesn't really favor female candidates." 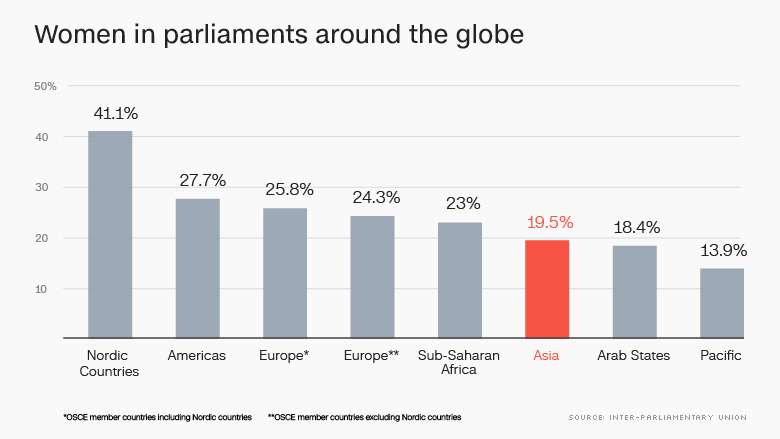 Women account for less than 10% of the 475 members of the lower house of the Japanese parliament, putting it 157th out of nearly 200 countries ranked by the Inter-Parliamentary Union. The low ratio is undermining Prime Minister Shinzo Abe's campaign to create a society where "all women can shine." Right now, only about 3.5% of senior government jobs belong to women, according to official data. That's a far cry from Abe's aim of having women hold at least one third of senior positions in government, business and other fields by 2020. Progress has been so feeble that Japan's gender equality bureau has slashed its goal for the proportion of top government jobs held by women: it's now targeting 7%. Women are also still a minority in Abe's own cabinet, although a few recent appointments have drawn attention. Experts have long called for Japan to adopt quotas to increase the number of female candidates in local and national elections. Efforts to change the law have so far failed to get through parliament, but supporters are hoping the issue will hit the agenda again soon. Opponents say introducing a quota could give women -- and potentially less qualified candidates -- an unfair edge. But experts like Miura are adamant that Japan won't see a more equal government without specific targets. Passing the law would make it easier to put pressure on political parties to field more female candidates, she said. 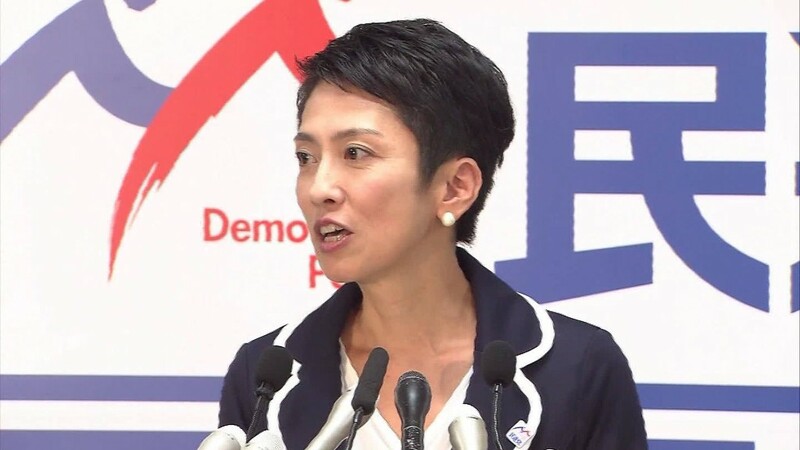 More women in government would mean better policies, according to Kiyomi Tsujimoto, an opposition party member of the lower house of parliament. In office, women often "introduce many mother and child-friendly policies," she said. Such moves can set off a virtuous cycle: increased child support for mothers will encourage more women to consider taking on the extra burden of campaigning in elections, Tsujimoto said. But getting elected is just the first step. Once in office, many female politicians face more challenges. Tsujimoto experienced it herself when Abe interrupted her mid-sentence in front of other lawmakers while she was asking a question in a parliamentary session last year. "It was an irregular event and he never does it to men -- interrupting somebody talking, somebody asking a question," she said. "And also on the internet, there was a lot of bashing of me, in a very bad way -- that never happens to a male politician." Abe later apologized for cutting her off. Change remains slow: the number of women lawmakers in the lower house of parliament today is barely higher than the 39 elected in 1946, the first time Japanese women could vote and run for office. But things may be starting to look up. A slew of women have recently made headlines for gaining prominent political roles. Over the summer, citizens of Tokyo elected Yuriko Koike as their first female governor, and Abe appointed Tomomi Inada as defense minister. Just this month, lawmaker Renho Murata won the leadership of the main opposition party. All three women are believed to have ambitions of becoming Japan's first female prime minister. With more and more female leaders around the world, Japan may finally be accepting a bigger role for women in politics "as part of the global trend," Tsujimoto said.